Click the link below Amanda is talking about change and her change in seasons recently. Its all about changing seasons and how we lean into the new. 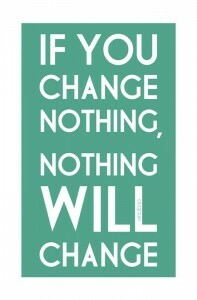 Are you struggling to deal with change? Have a listen and look at Amanda’s Vlog and join the conversation by commenting below. Maybe its time for a change. Amanda, you are an inspiration. I’m sharing this on to my fb page.